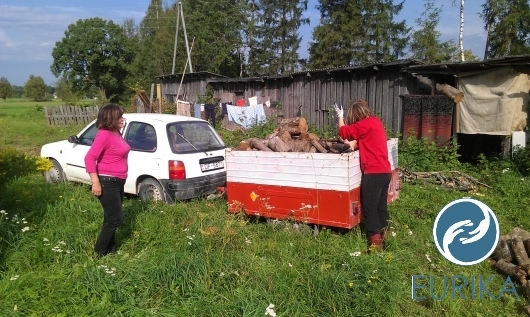 Because of the charity Corporation "Eurika" advertised charity action "Feed the Children", please take part in the action. 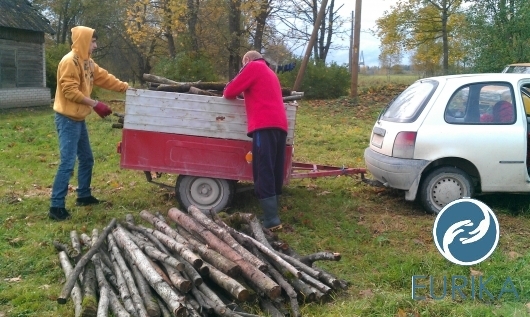 At the start of firewood season, we want to provide firewood for families with children in need. 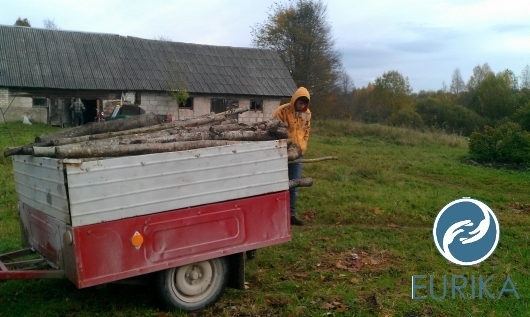 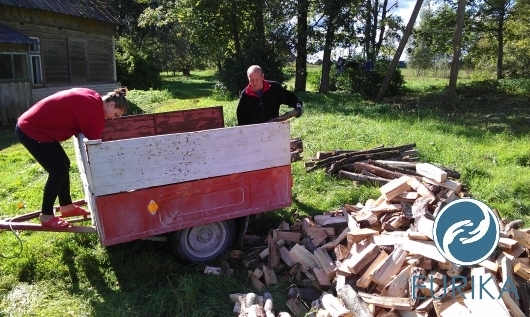 Part of the necessary firewood is supported by local governments, but not enough to spend the winter. 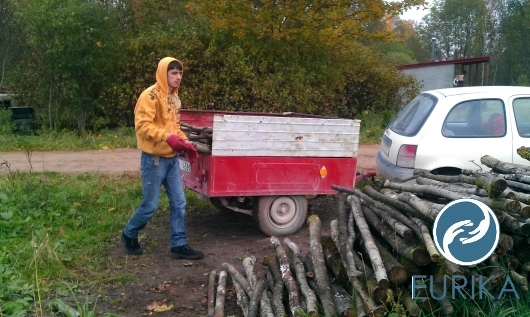 We would like to ask for your help, donations to 15 low-income families for the purchase of firewood. 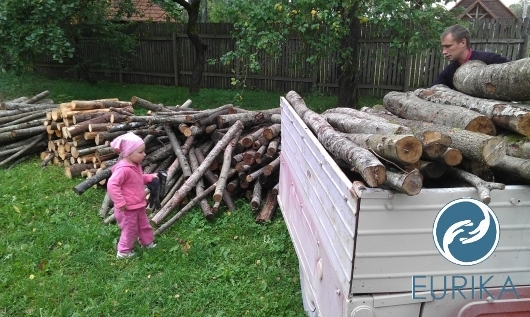 Each family needs to get around 10-15 wood cubes, each cube costs approximately 30 USD or 20 Eur. 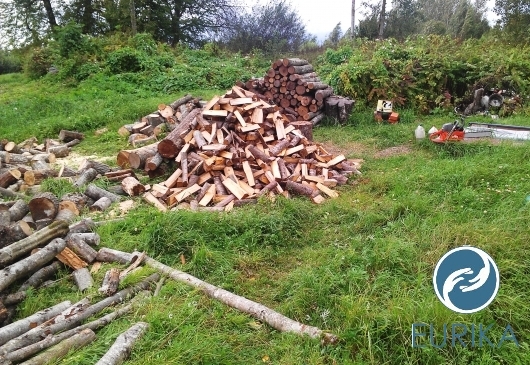 Firewood purchasing and supply is planned by the first October. 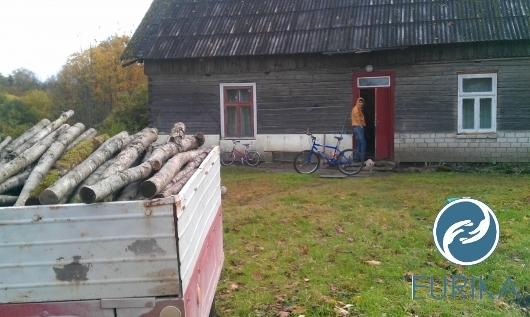 2012th year, thanks to donations and provision of wood 15 families. 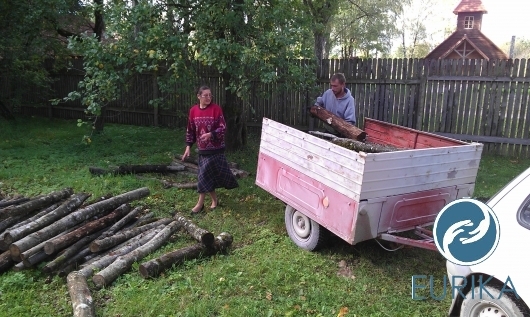 Charity Corporation "Eurika", reg.nr. 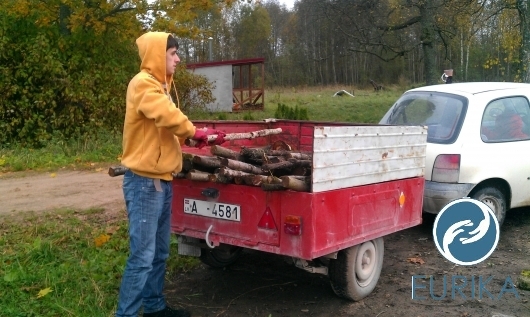 40008113485, Swedbank, PARXLV22, account no. 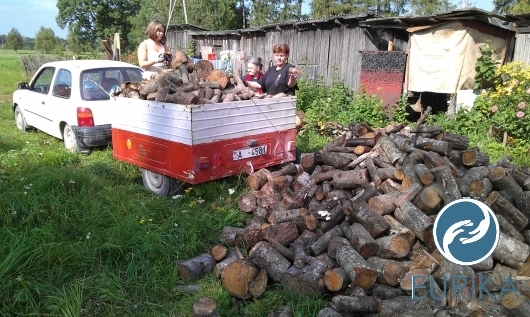 LV98HABA0551016777216 marked "Donation for the purchase of firewood for low-income families." 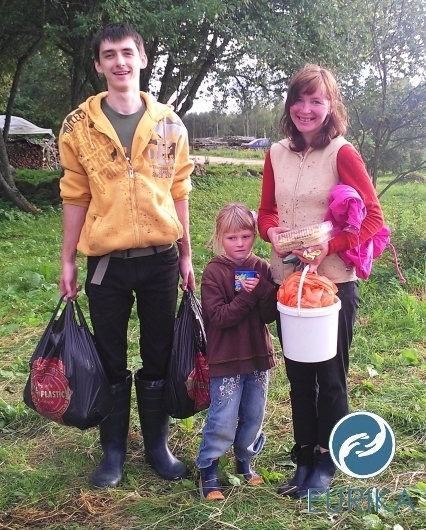 We are very grateful to existing donors and will be very grateful if you will not be indifferent, and you will be able to help as to distressed people living in Latvian. 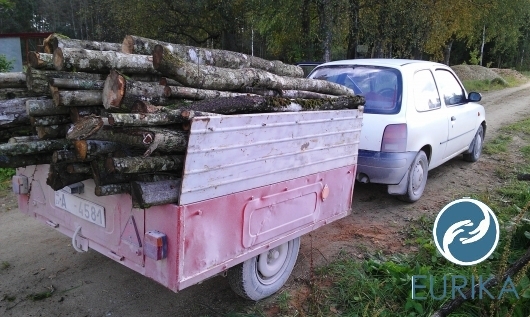 Thanks in advance for their support.